How do you find the right hashtags to get engagement on Instagram and Twitter? Instagram is especially...interesting because you're encouraged to use a lot of hashtags. They're important. Your reach will be limited if you don't use them. If you don't know anything about hashtags, the first thing you should do is search Google. 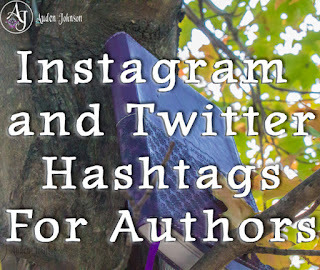 You'll find articles listing all the hashtags authors need to know. Most of these lists will be Twitter-specific. Some hashtags, like #amwriting, are popular everywhere. Generally, what works on Twitter doesn't necessarily work on Instagram. I've tried Googling Instagram hashtag but I always end up getting lists specific to Twitter. 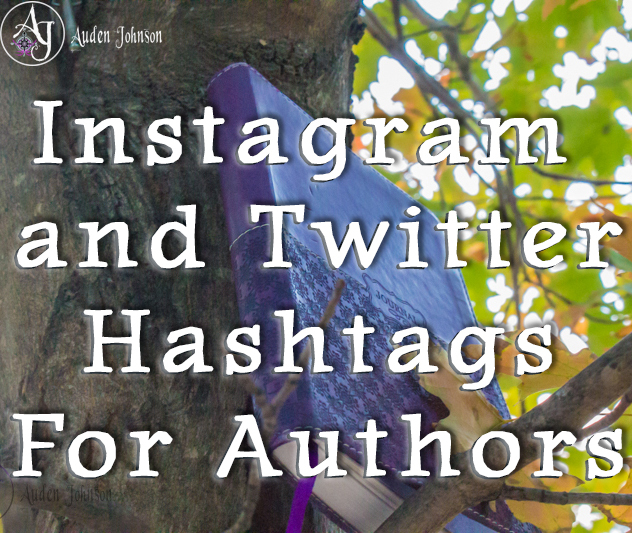 Wonder why there aren't many Instagram-specific lists for authors? 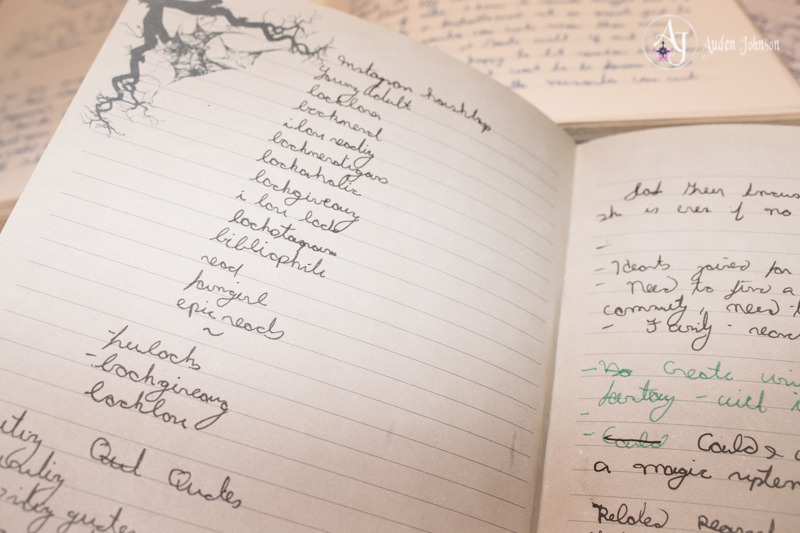 When I first started Instagram, I did random searches for things like books and writing and then made a list of all the hashtags people used. 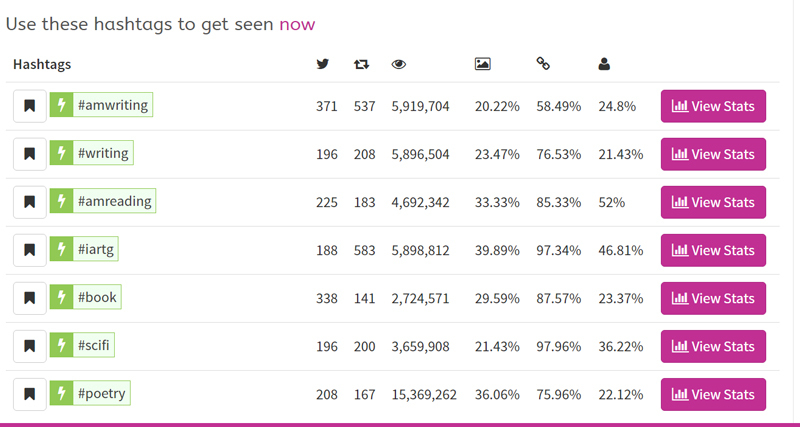 For Instagram, Websta will tell you your most popular hashtags. For Twitter, share the same post multiple times using different hashtags and see which one gets the most engagement. Certain sites will give you hashtag suggestions and statistics like exposure and retweets per hour. I use RiteTag and search by topic not keyword. This way, I get more suggestions. There's also Hashtagify. Websta has a search and suggestion tool for Instagram. It's important to monitor engagement. You don't want to waste your time on a hashtag that doesn't work. I used #darkfantasy for Twitter until I realized I'd get more engagement using #fantasy with #horror. I love #asmsg for Twitter. When you're searching on Instagram, collect a mixture of popular and moderately popular terms. Those hashtags with 1 million posts are great for exposure but you'd get more engagement from the ones that have maybe 100,000 or even 15,000 posts. You have a greater chance of getting a top post with less popular keywords. Follow me on Twitter and Instagram. 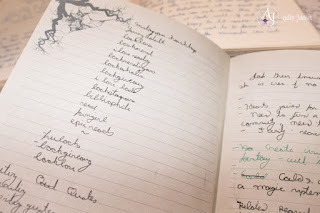 If you like this post, don't forget to share it! I'd love to hear from you. Comment below!